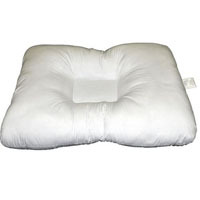 Getting the best personal care pillow supplies can result in a better good night rest, enhanced blood circulation, migraine pain reduction, and so many other benefits! Practitioners and Chiropractors can take advantage of the offer in this category as well with the options of wedges, bolsters and crescents for their clinics. 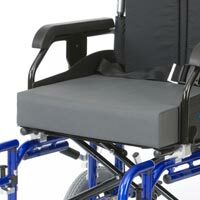 Those who work long hours sitting in front of a computer can look into the personal care back support supplies those we have available at extremely affordable prices. 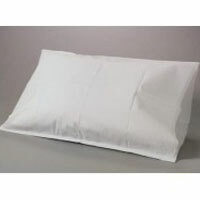 Personal care pillows and specialty pillow are among our most popular items for the wide variety we offer. 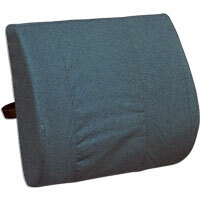 Last but not least, we have affordable personal care wheelchair cushions to enhance the commodity of the user.